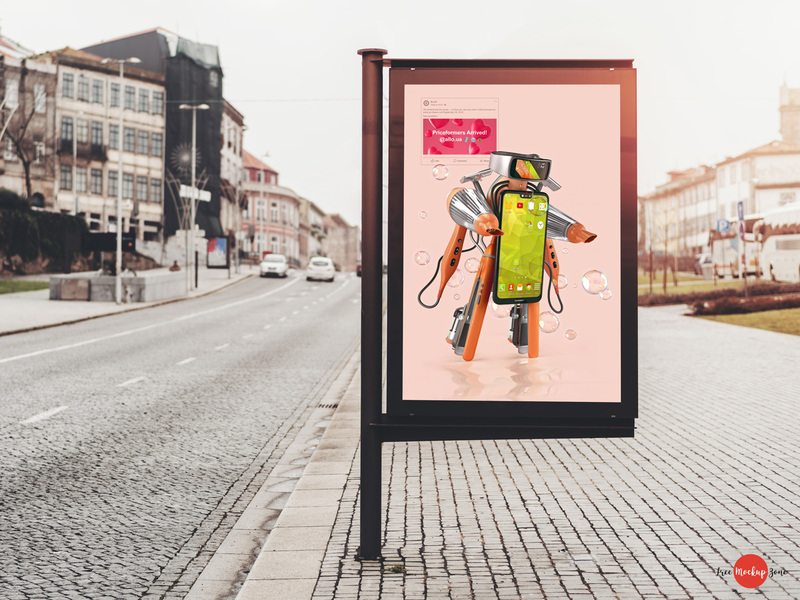 Showcase your outdoor banners and vertical billboard designs with this incredible and stunning Free Roadside Advertising Banner Mockup PSD 2018. This free mockup will make your advertising designs eye-catchy and more professional. You can get the desire presentation via smart-object layer. So, feel free to download and get our all free mockup for your design projects presentation.